to build your own belt here. 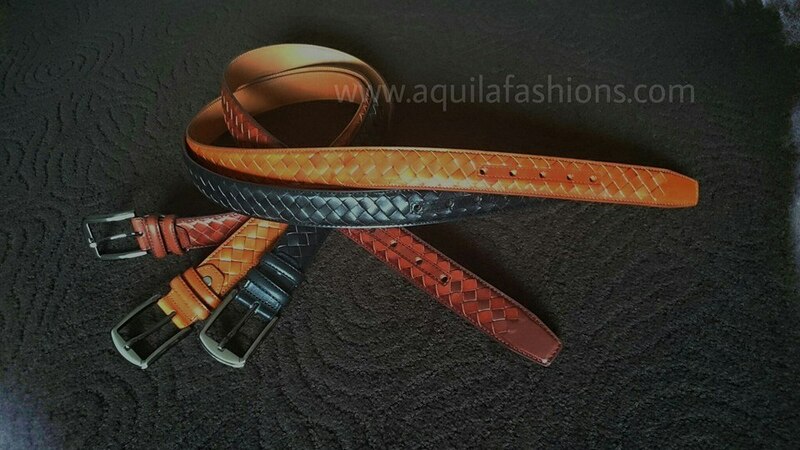 Many ways of weaving and this is the only way Aquila Fashions love it! 40mm width, available in black, brown and tan.